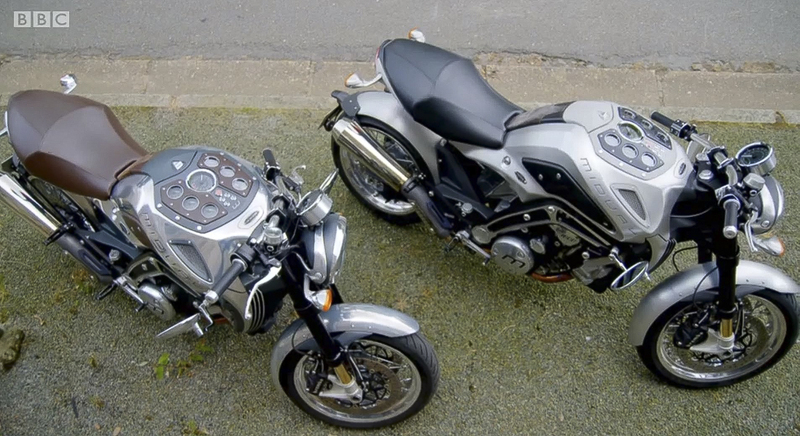 The BBC's Hairy Bikers had the true pleasure of tackling their latest French "Chicken and Egg" challenge on two Midual Motorcycles. As Si and Dave try to find out why French chickens are heralded as the poshest birds on the planet, they ride the beautifully designed motorcycles from Northern France to Paris. Both the Midual Motorcycles feature gauges designed and supplied by CAI. 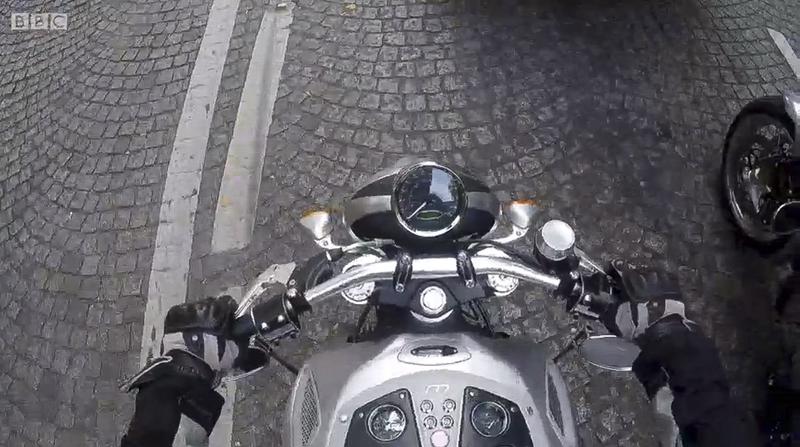 There are several clips in the footage that show the unique instrumentation layout of the Midual, as the Hairy Bikers enjoy the thrill of riding the motorcycles. The ultra-luxury Midual Motorcycle was created by Olivier Midy and his associates. The engine was developed from scratch and twin cylinder engine with a flat profile fits longitudinally in the frame. 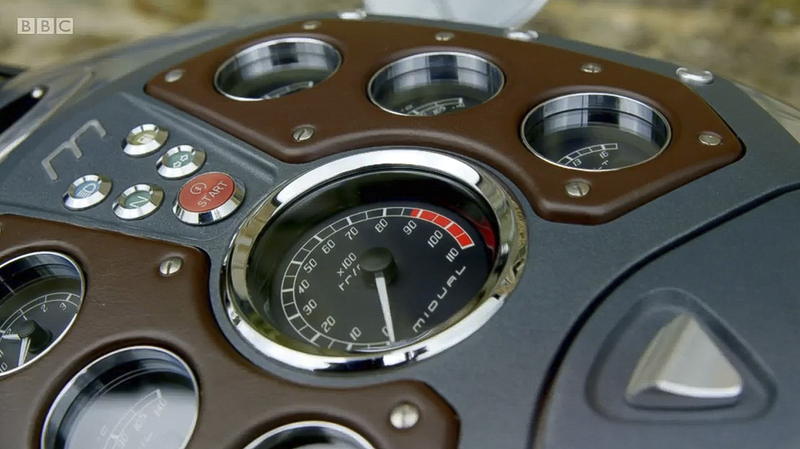 The design of the instrumentation panels and gauges needed to reflect the stunning design and we worked closely with the team to produce something very special. The Midual Type 1 has a limited production (35 are available in 2016 for European customers) and it is reported to be one of the most expensive motorcycles in the world. Designing gauges for such an elegant motorcycle requires care and attention to detail. The gauges needed to reflect the style and look of the motorcycle, whilst also adding their own identity. Working closely with Midual, we agreed on the face colour for each gauge and then considered every other component separately, including the needles and numbers. The result is a stunning array of instruments laid out below the chest of the rider, along with a speedometer perched just above the front central light. CAI works with many luxury motorcycle manufacturers providing UK designed and manufactured gauges.